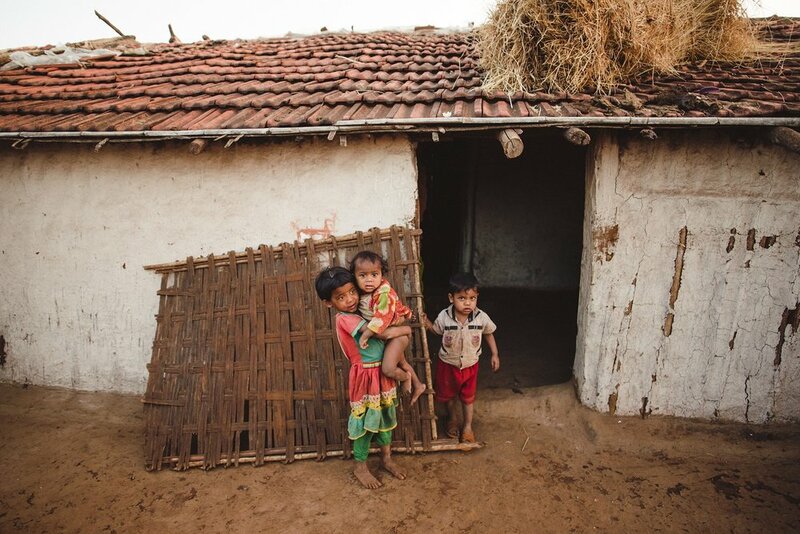 Melghat is a tribal area in central India where starvation and malnutrition have been common for decades. 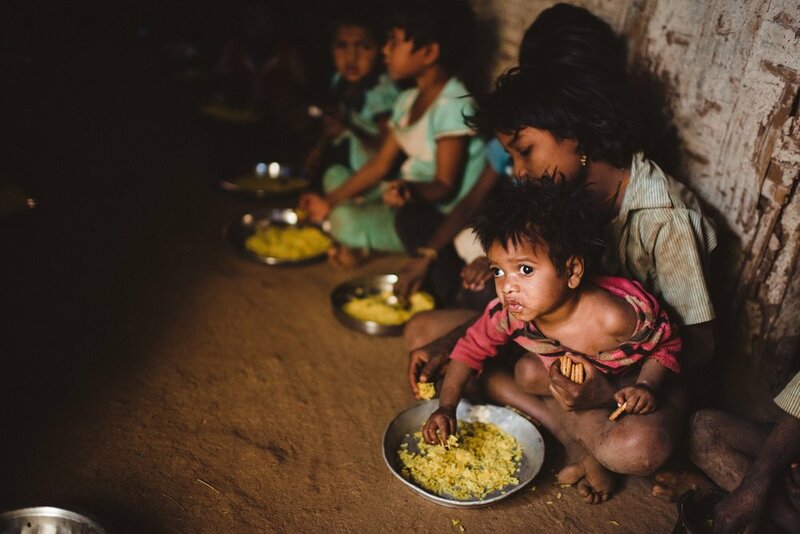 We are feeding under nourished children in order to bring health and hope to this area of India. 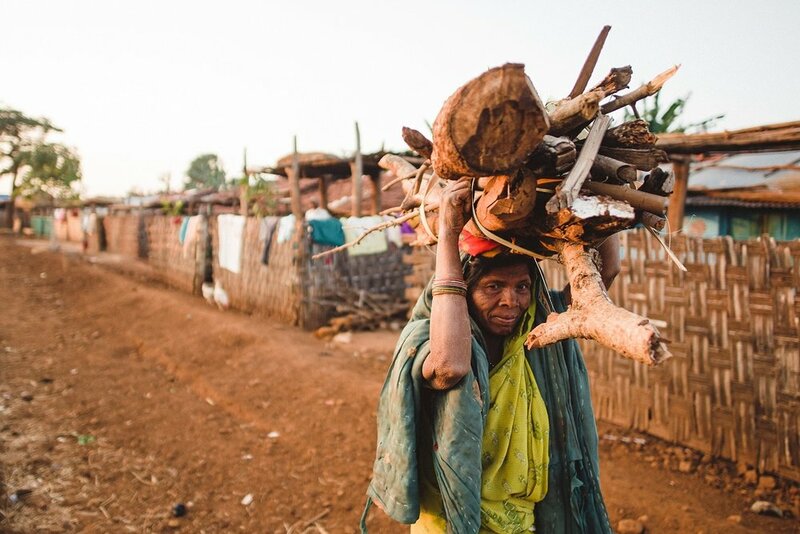 Melghat is a tribal area in Maharashtra in central India where starvation and malnutrition have been common for decades. 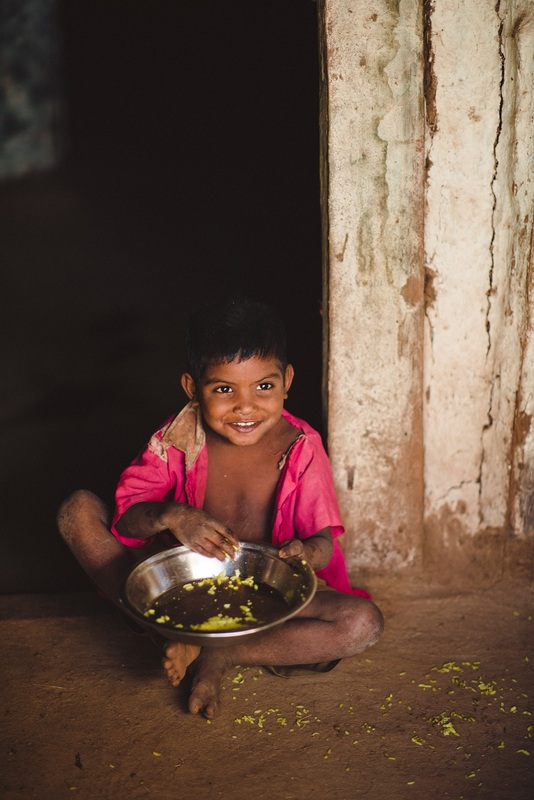 A 2014 survey of the Melghat area found that 54% of children ages 1 to 5 were moderately to severely malnourished. 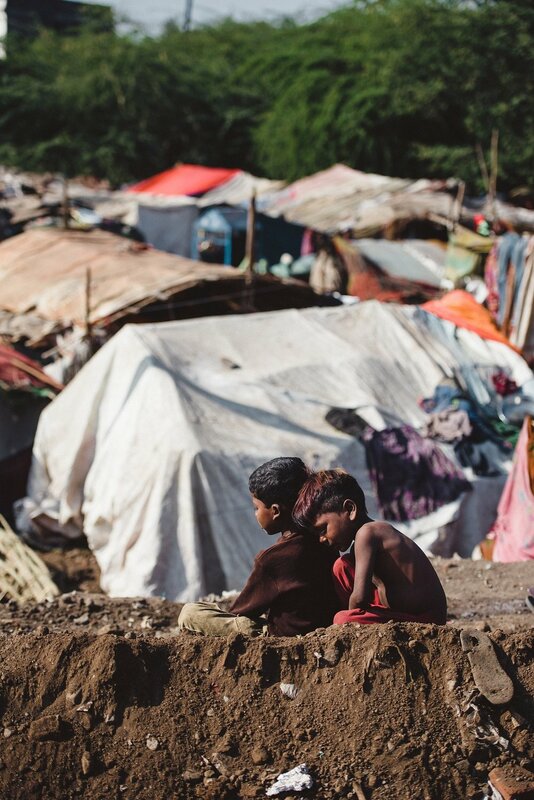 At least 306 children died in the area in 2014 due to malnutrition. 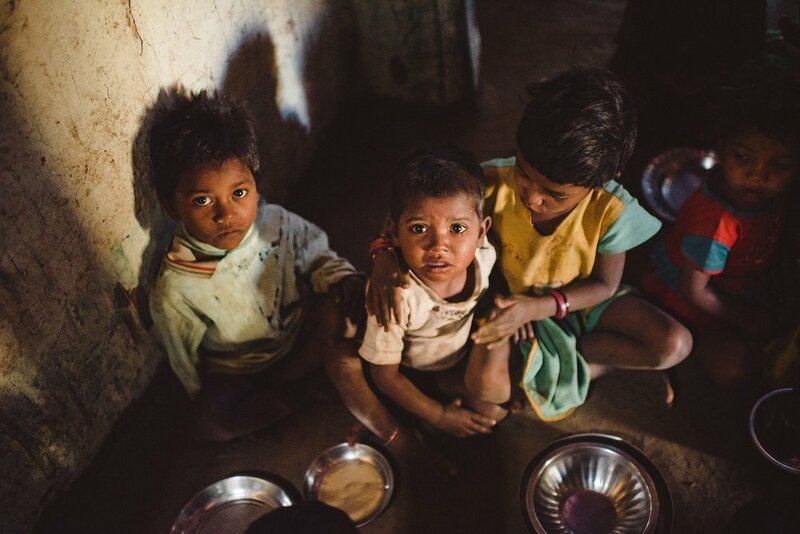 The causes of malnutrition in Melghat are numerous and complicated, but for now the goal of our Melghat Feeding Project is to feed tribal children who are underweight due to not getting proper nutrition. 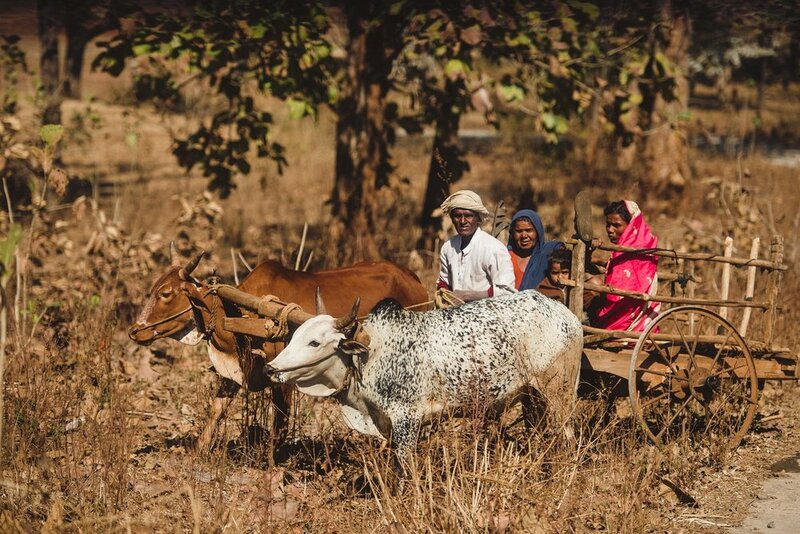 Through this feeding project, our partners are letting the tribal people know that the outside world has not forgotten them or their children.